Under-counter 3-phase water filtration and mineralization system with point-of-use faucet. Removes contaminants and odors, mineralizes and ionizes water. Creates pure, antioxidant-rich water to help your body fight disease. NSF/ANSI Standard 42 and 53 Certification. Ionization engine made in Japan – highest quality available. Calibrated Range pH 3 – pH 10. 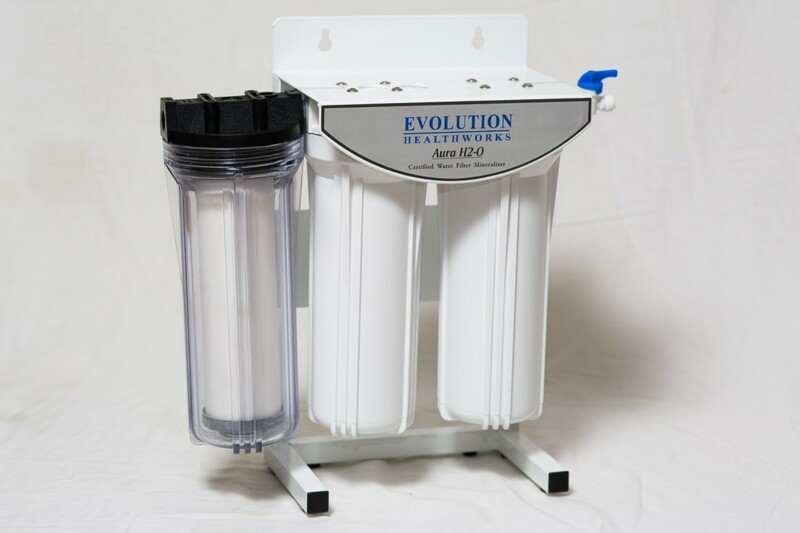 Alkaline Water ORP lower than -250mV. Platinum heat-coated titanium plates made by Kobe Steel Japan. 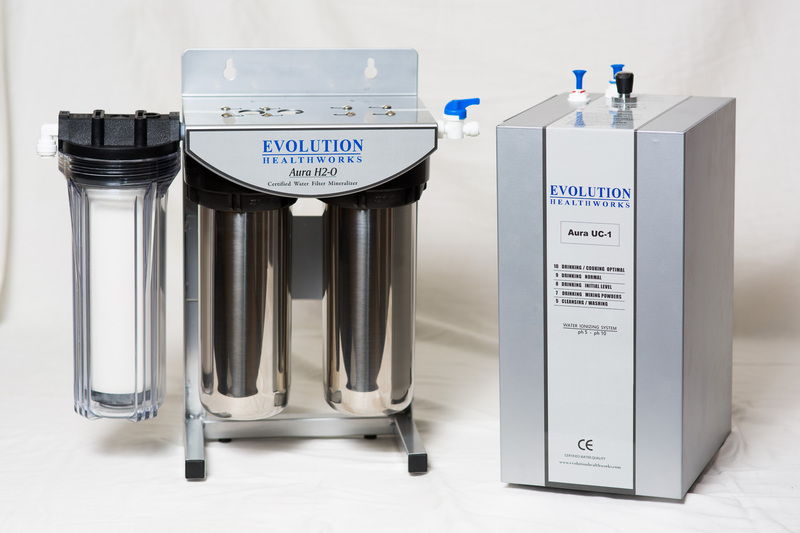 Patented Automatic Reverse-Flush and Drain-Out System to avoid bacteria growth. Chrome plated brass Smart Faucet with automatic LED monitor display.